Well, can Aaron be trusted? We'll find out in the next episode. After all, is anybody really safe in the zombie apocalypse? Click on the podcast player above to hear our latest podcast episode. We discuss Rick's cautiousness. The group has come across several other people who've deceived them, so they have every right to be cautious. We also see how Michonne is helping Rick deal with his distrust for all. A great episode overall and had us on the edge of our seat. 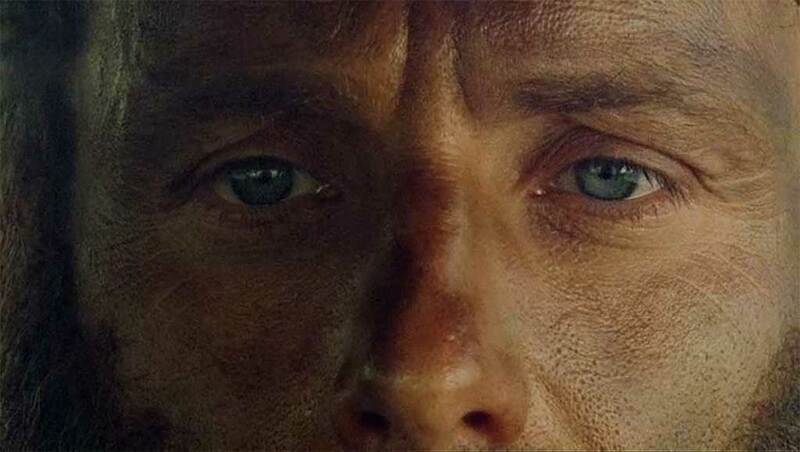 Rick relaxes when he hears children in the distance.